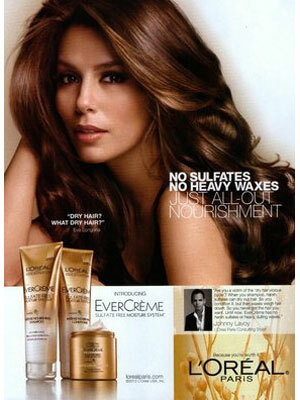 Eva Longoria (born 15 March 1975 in Corpus Christi, Texas), is an American actress. 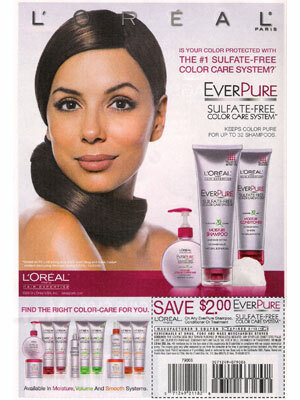 She starred in the TV shows, The Young and the Restless, Desperate Housewives and Hot & Bothered. 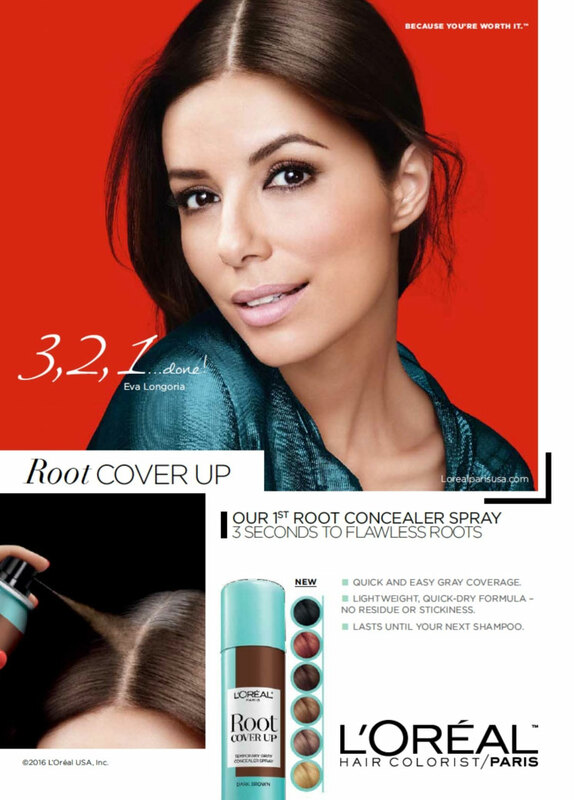 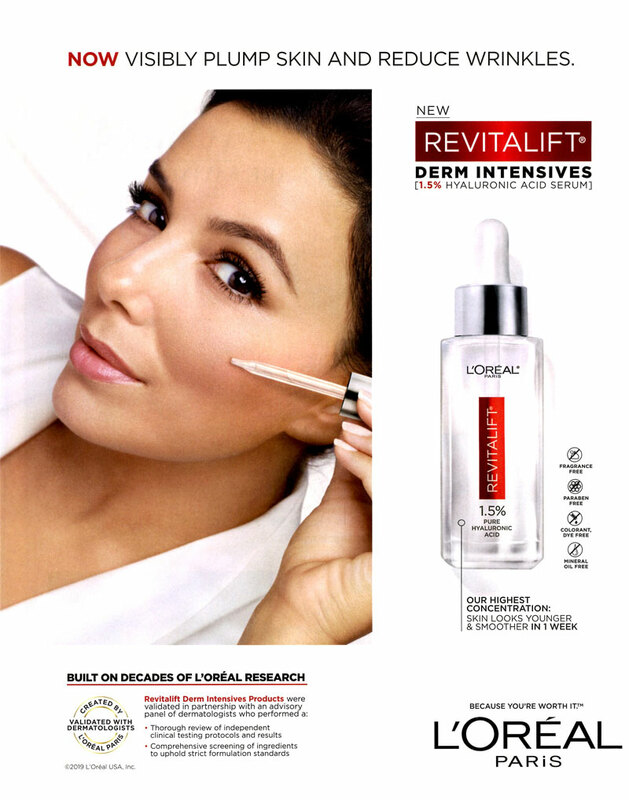 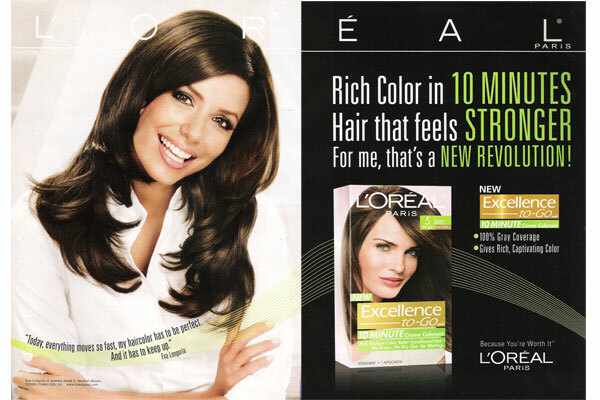 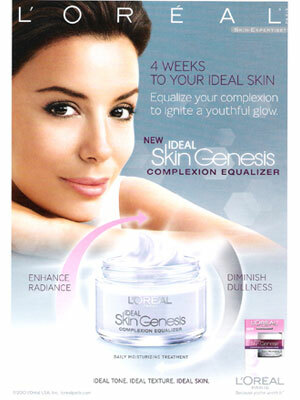 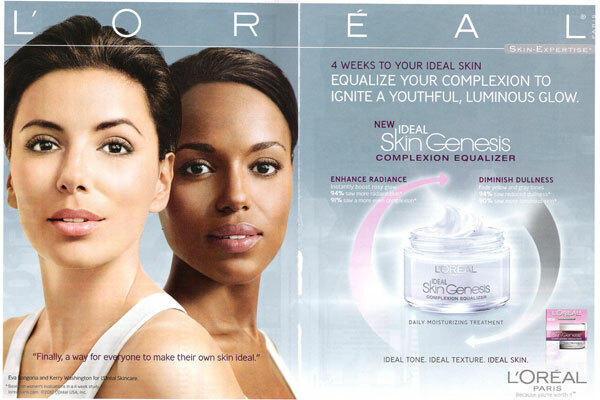 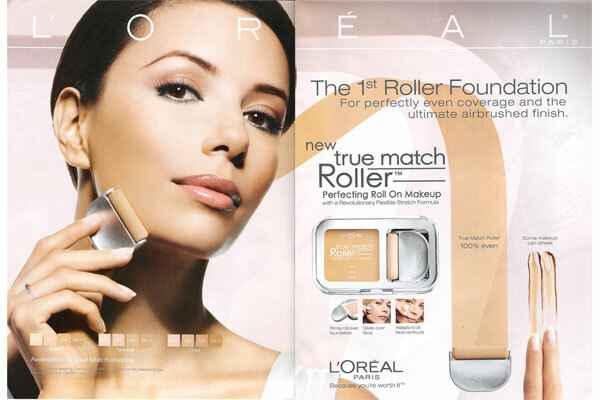 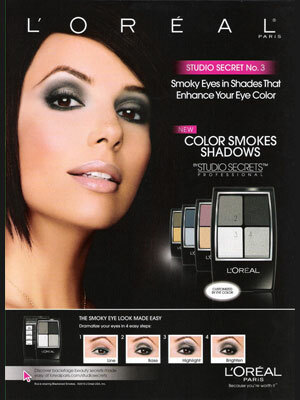 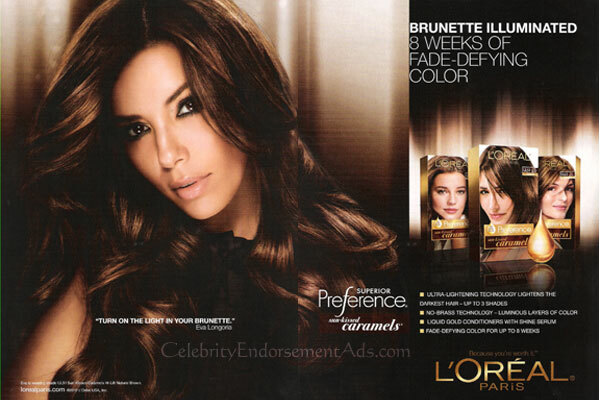 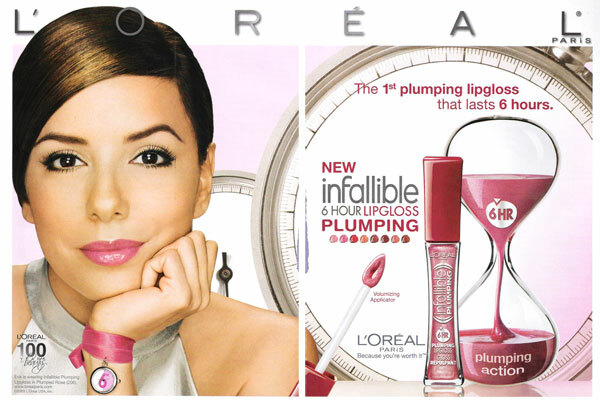 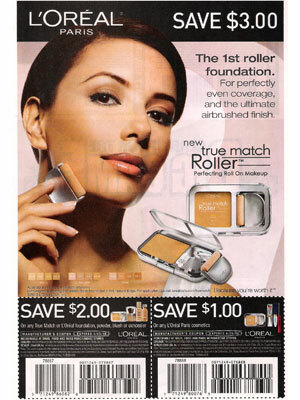 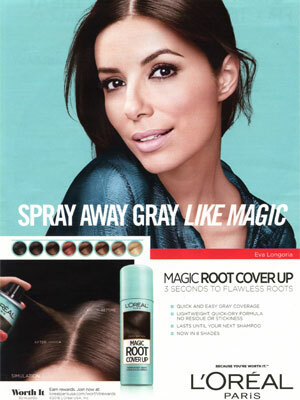 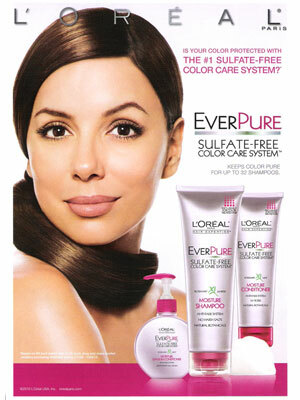 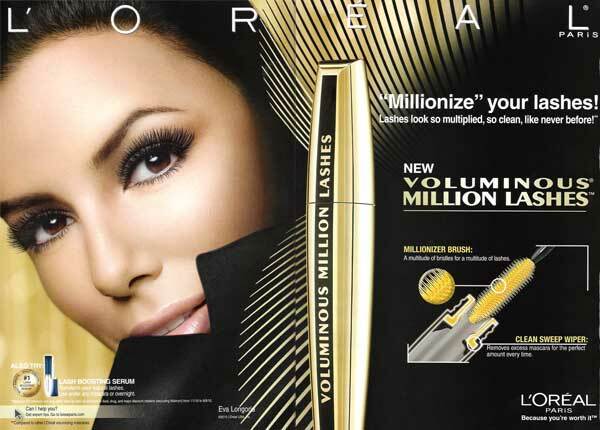 Eva Longoria is a spokesmodel for Bebe Sport (signed January 2007 - Spring/Summer 2007), L'Oreal, Hanes, Magnum Ice-Cream, Heineken, Microsoft (I'm a PC, campaing), and London Fog (with husband Tony Parker). 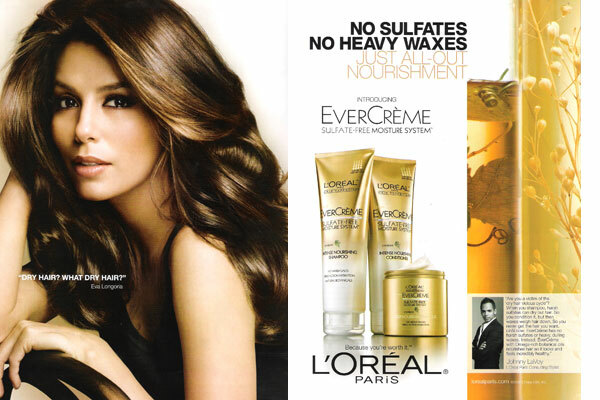 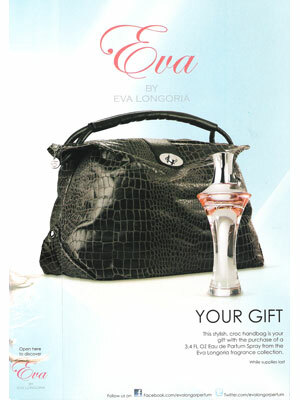 Eva by Eva Longoria, was her first celebrity fragrance launched in April 2010, with manufacturer Falic Fashion Group. 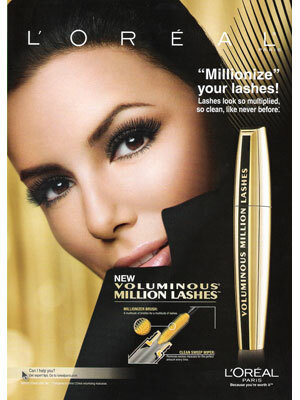 Eva Longoria signed as the spokeswoman for Nuvo Sparkling Liquer (2010). 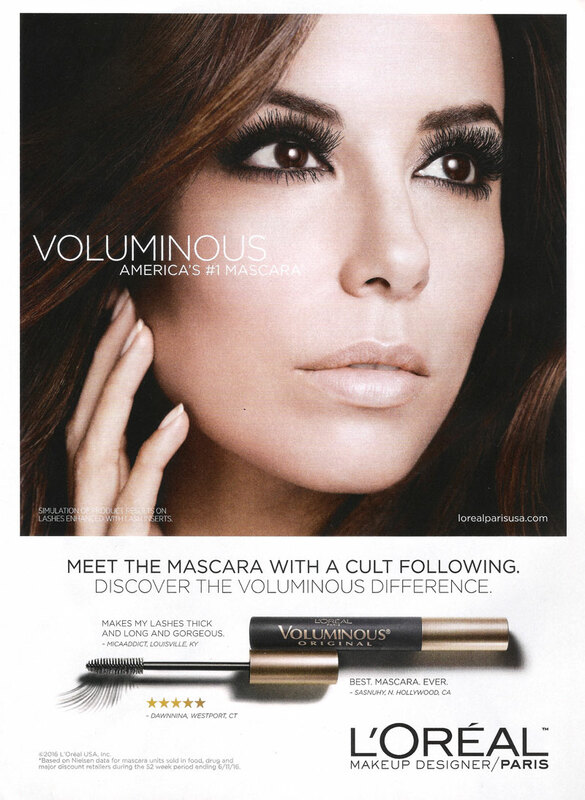 Check out Eva Longoria's Magazine Covers.